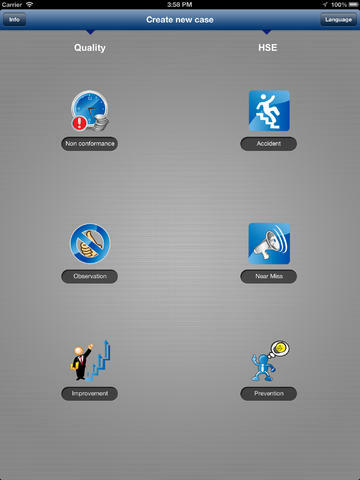 This APP can be used by all RAS personnel to report a quality or a HSE issue. You will need login details to be able to use the APP. When you press the Send button, your e-mail client will open a message with the report as an attachment. You may also attach up to 3 pictures per report. All received reports will be handled by the Quality Department. 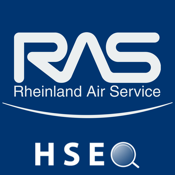 You will get a feedback how your report will be used to improve the performance of RAS.